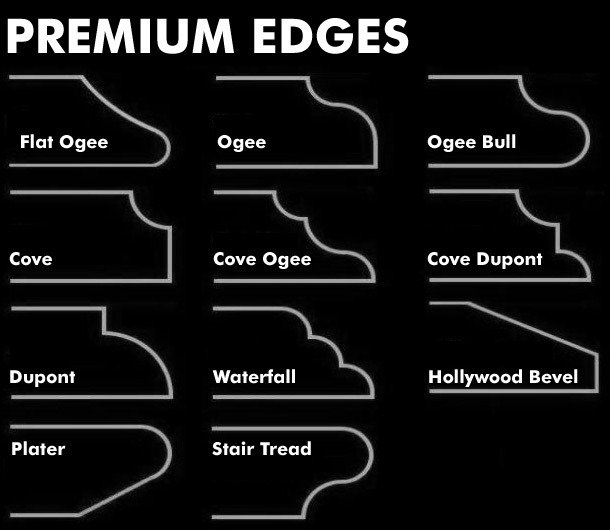 Selecting the right edge can be all the difference in the world. 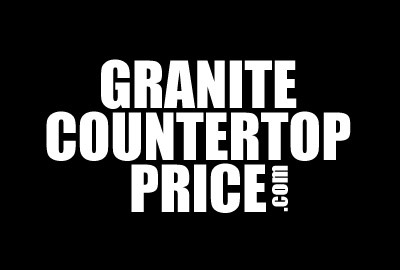 Granite Countertop Edge selection can be easy when you are on a budget and you are just looking for free edges that may come standard or may be more difficult if you are trying to match a certain style. Standard edge does not mean that they are free but it simply means that they will most commonly be available from your local fabricator. Consider a rounded edge or smooth edge design if you have a modern kitchen or small children. A granite countertop example with a rounded edge, referred to as a full bull nose or Ogee for example does not have any straight or sharp edges so there will be nothing on it to cause harm to little ones. Rounded smooth edges will complement modern design. Square Edge. This edge, which is called eased edge, is flat on and then is smoothed off to remove andy sharp edge. 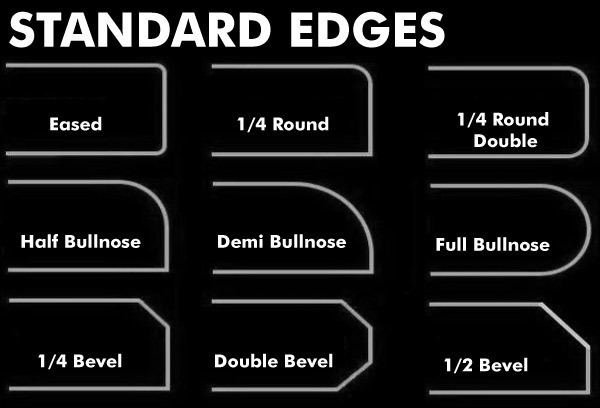 This is a very common edge type as it is the least expensive to achieve. Consider a chiseled edge. The chiseled edge is very nice and shows of the texture of the original stone and will go well with rustic decor. This edge style is much less forgiving when rubbed against or with small children. It is typically one of the more expensive edge styles do to the need for laminating the edge to gain more detail and presence to the countertop. The premium edges all make the granite look finished and well polished. They can accent the style of your home with the detail and the features of the stone that the decor. These edges although beautiful can come with a hefty price tag as they crate complexity and substantial time to fabricate.